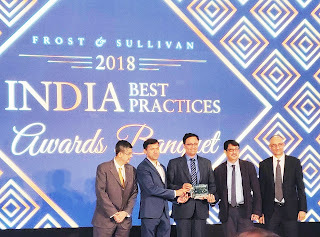 12th October, 2018, Mumbai: Madhavbaug Cardiac Care Clinics & Hospitals was recognized by Frost and Sullivan 2018 as “Indian Integrative Medicine Service Provider Company Of the Year” Award. The award was presented to Madhavbaug by the legendary financial wizard and CEO of Kotak Securities Mr. Deshmukh. 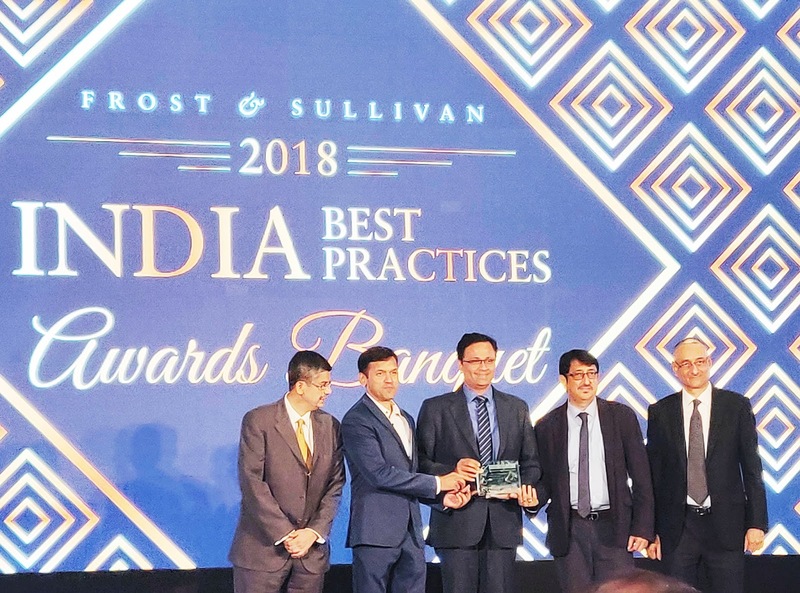 Frost & Sullivan Awards recognize companies across regional and global markets for outstanding achievement and performance in a range of regional and global markets for superior leadership, technological innovation, customer service, strategic product development, etc.